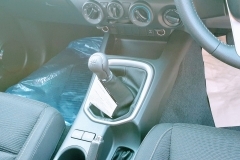 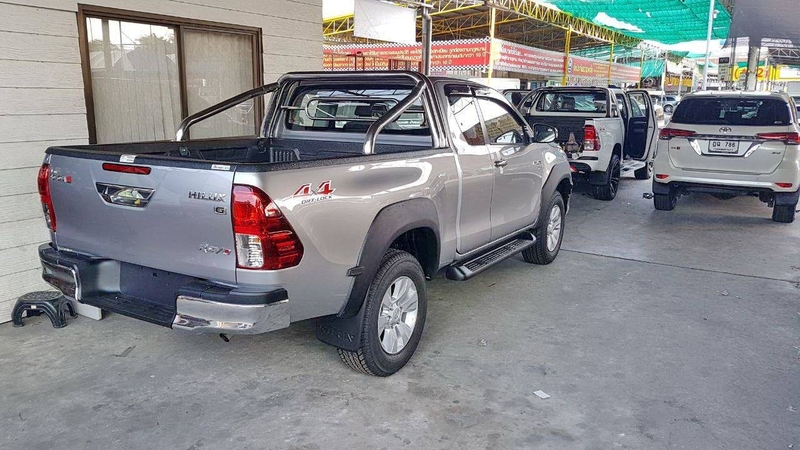 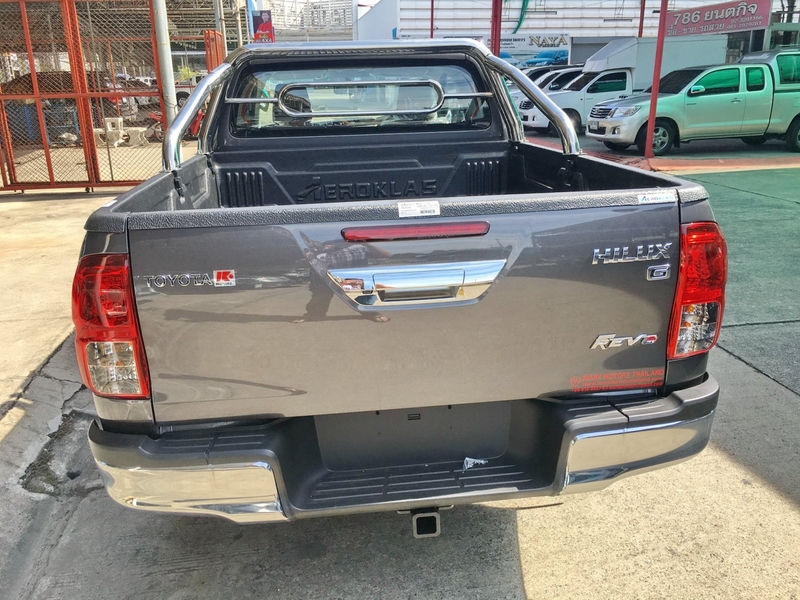 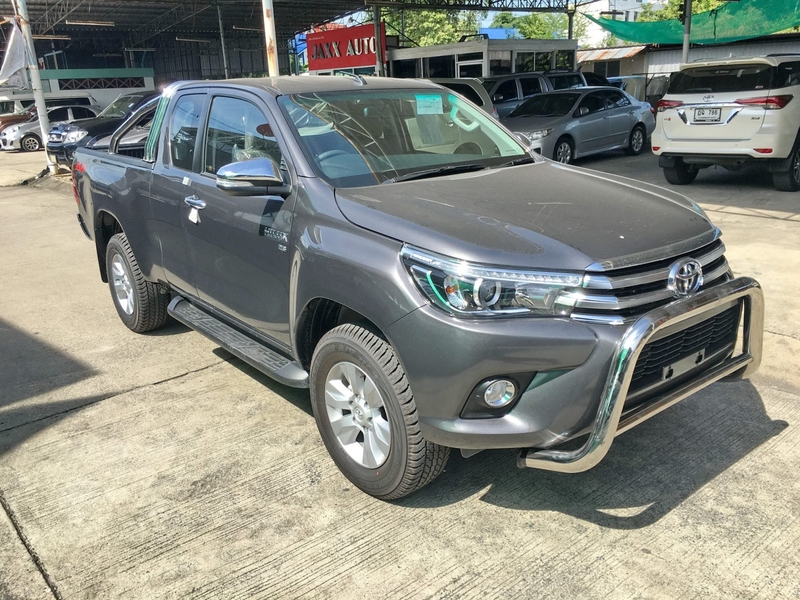 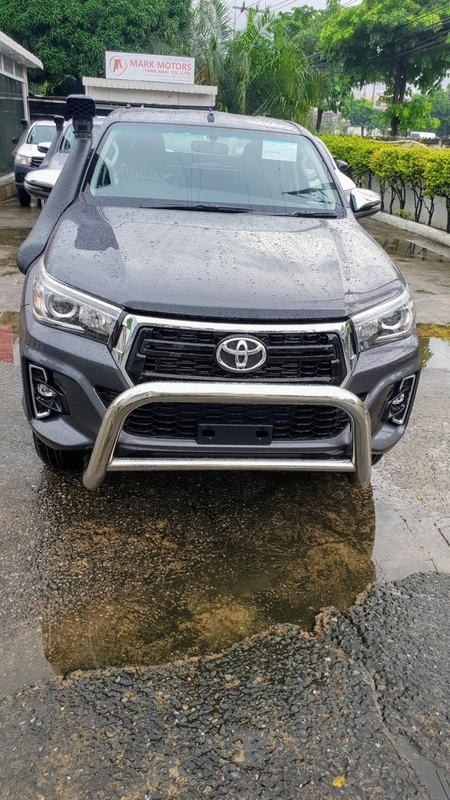 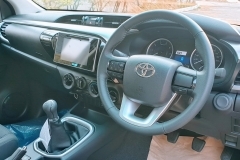 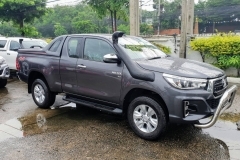 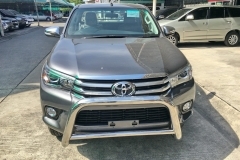 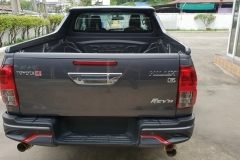 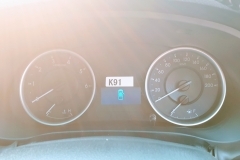 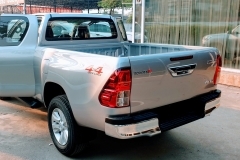 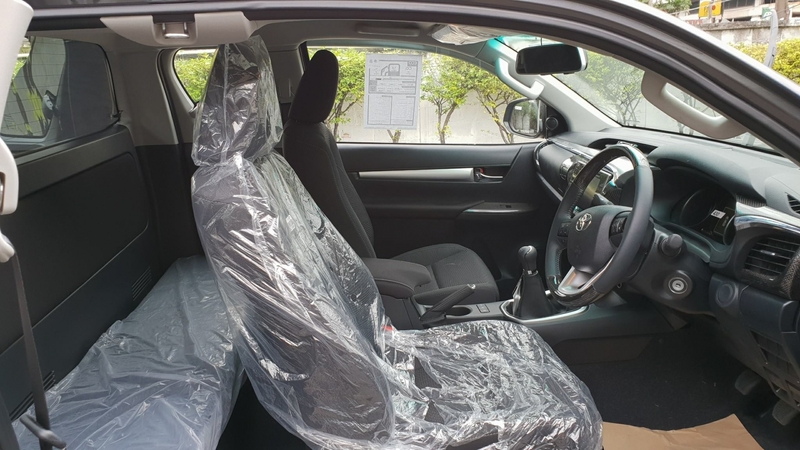 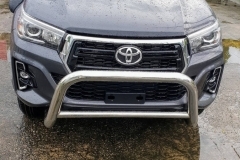 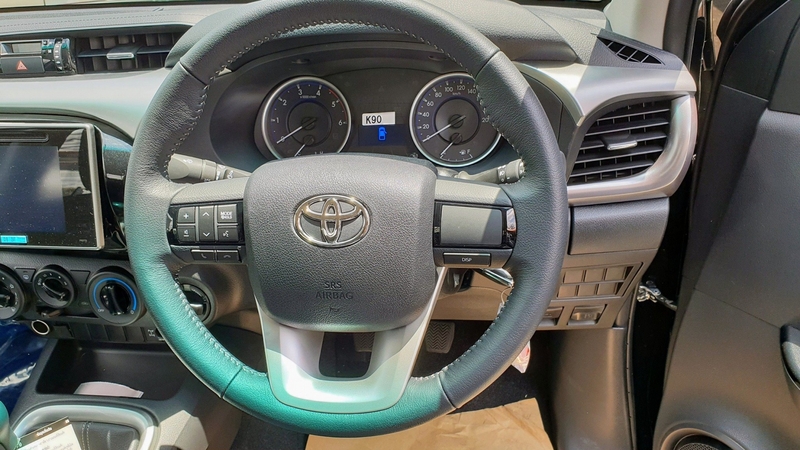 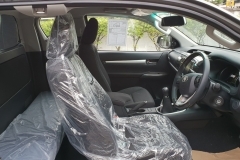 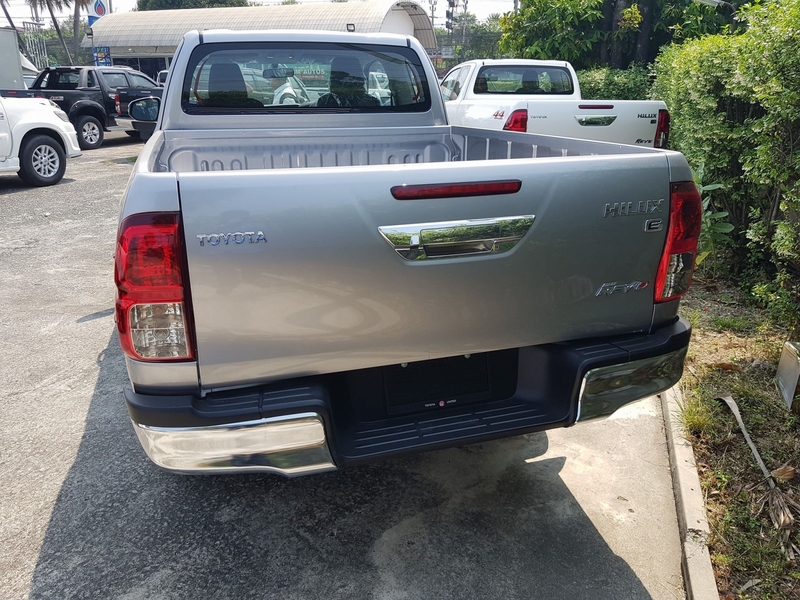 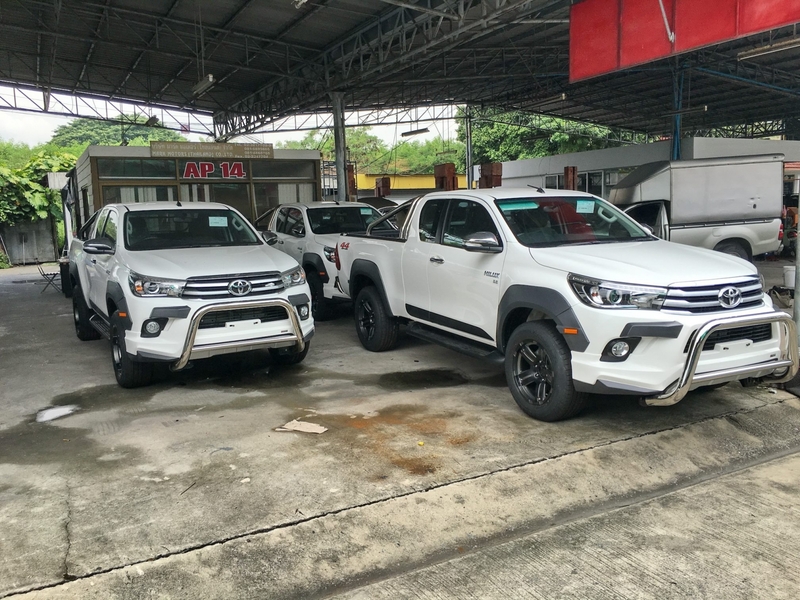 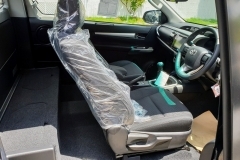 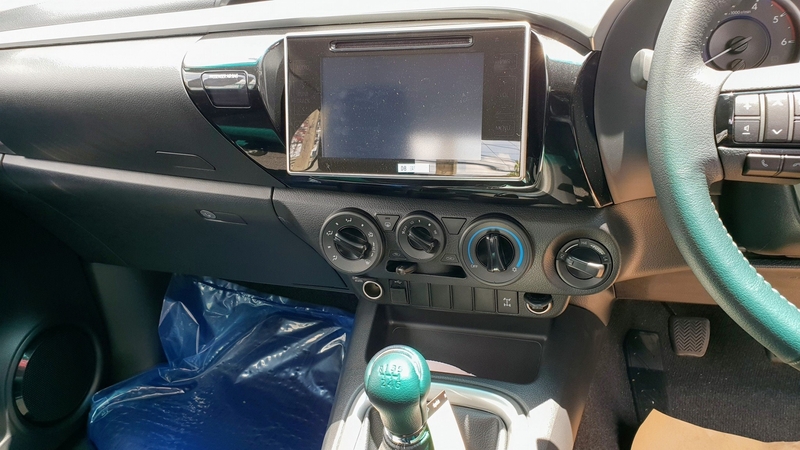 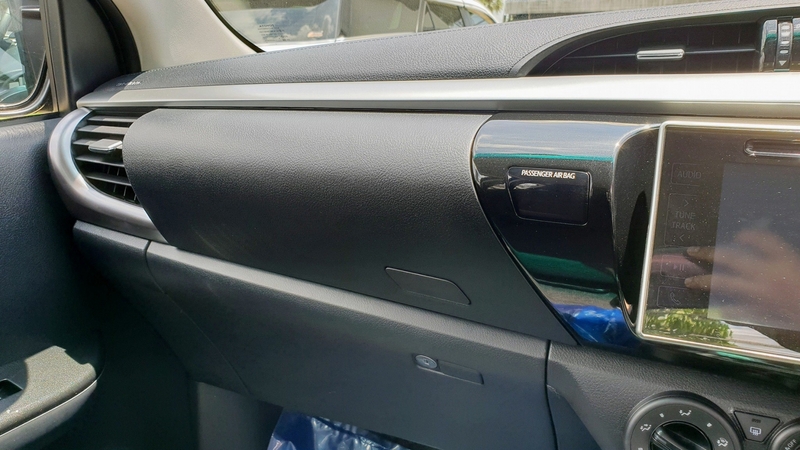 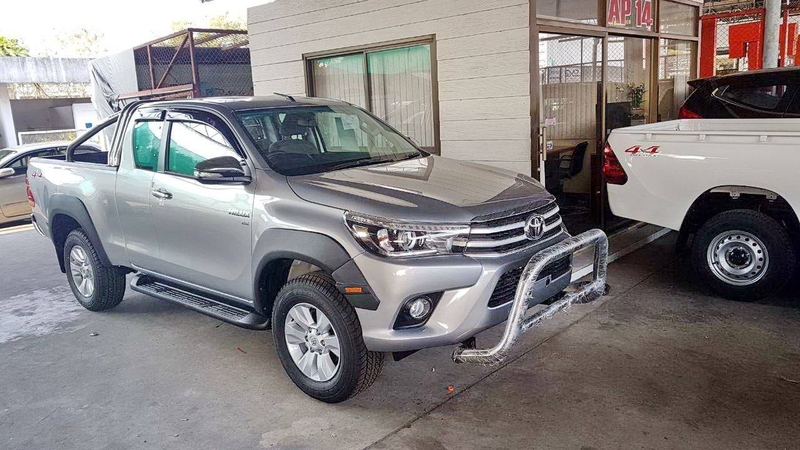 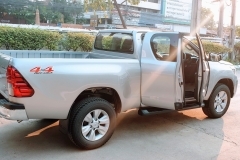 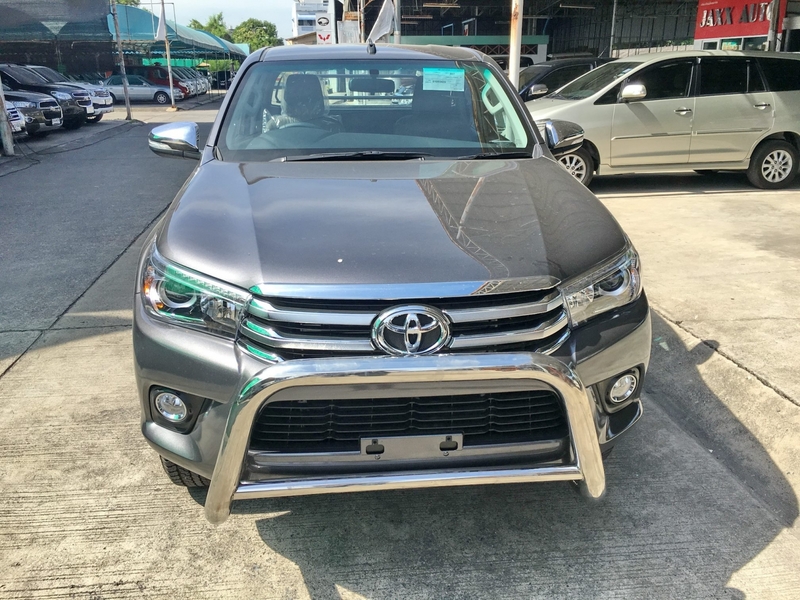 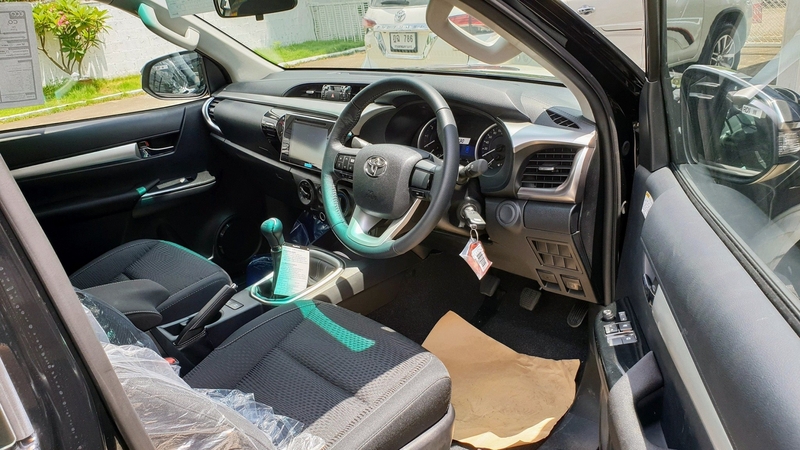 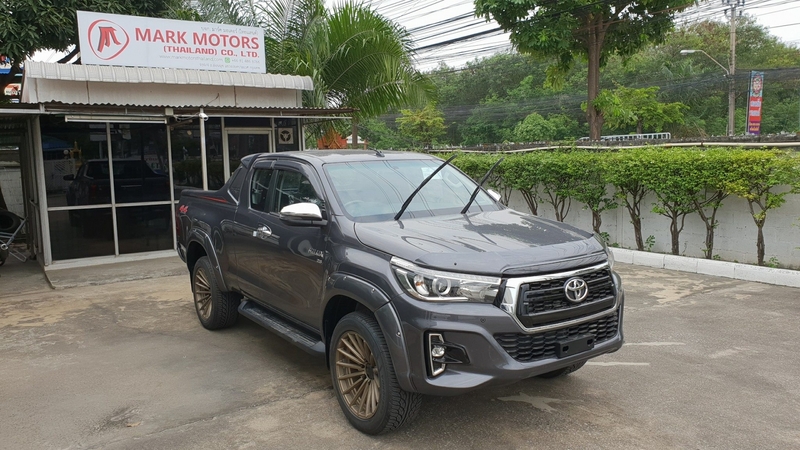 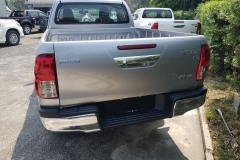 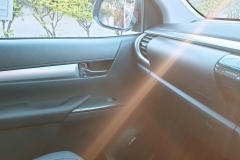 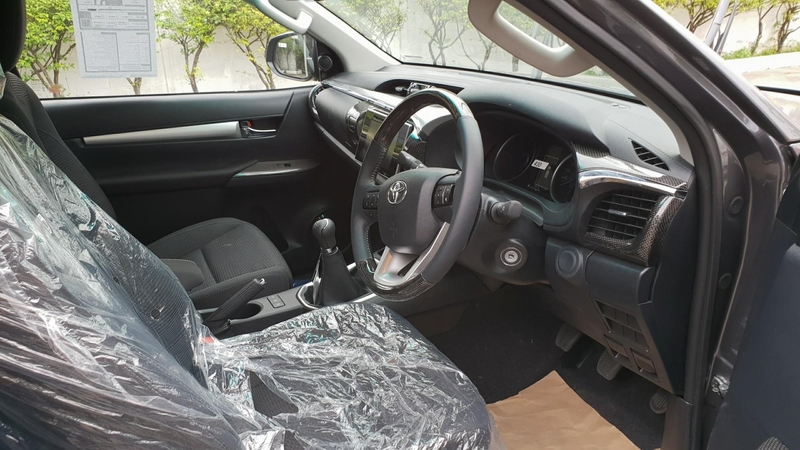 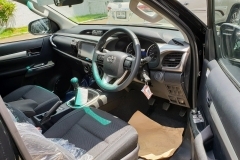 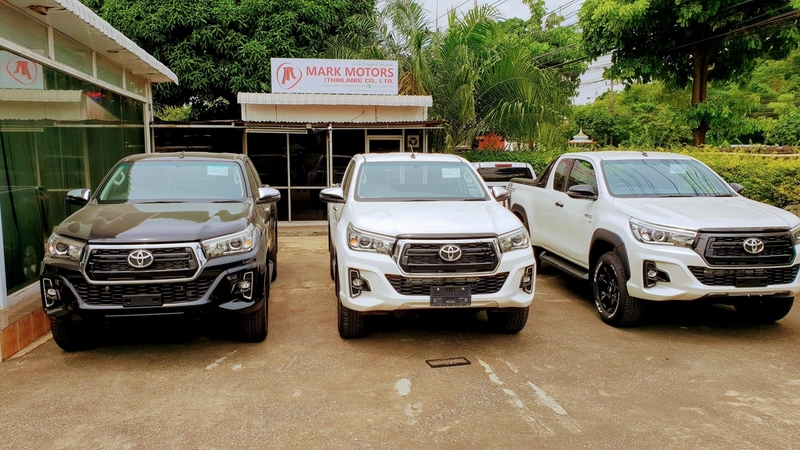 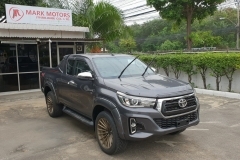 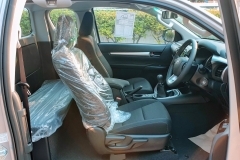 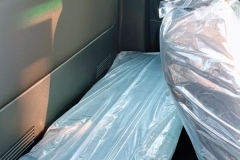 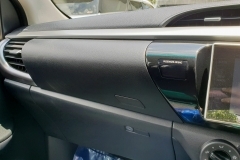 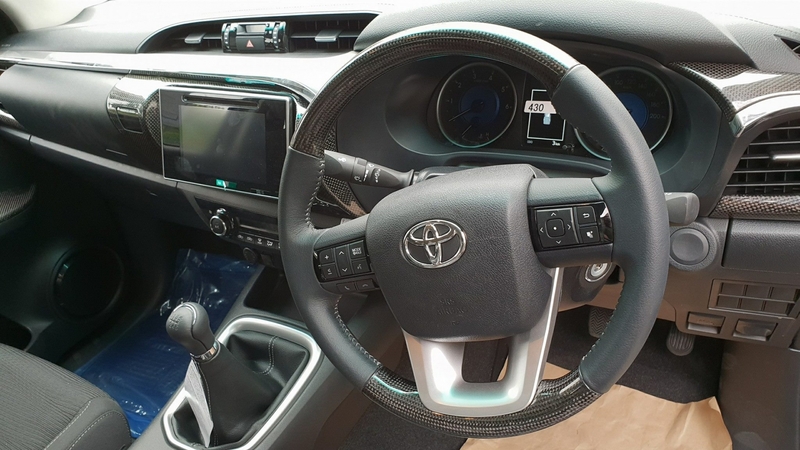 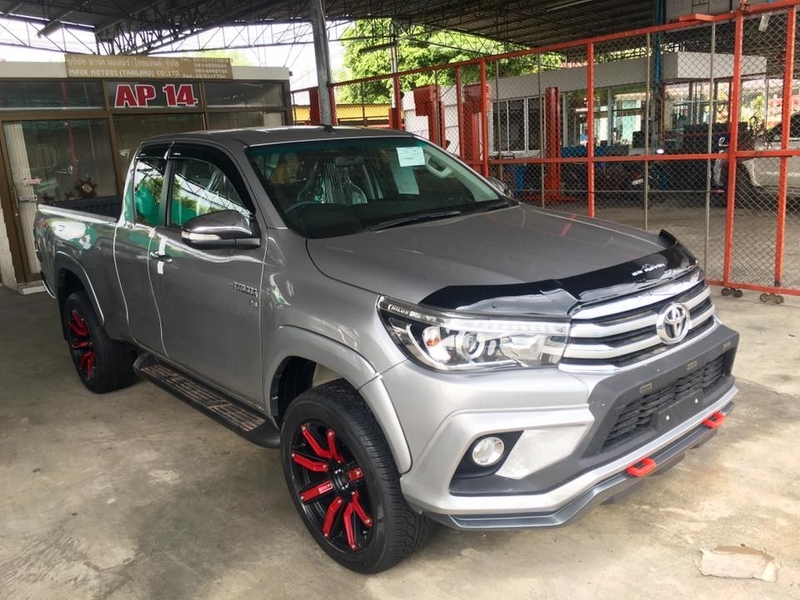 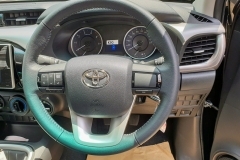 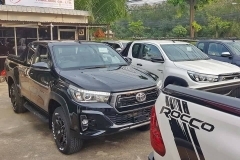 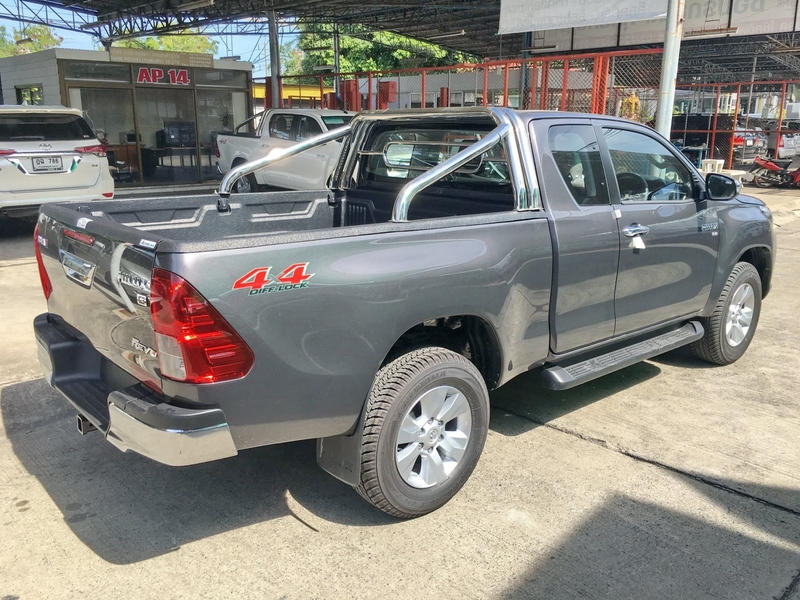 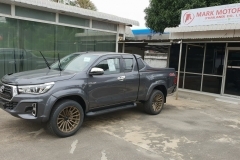 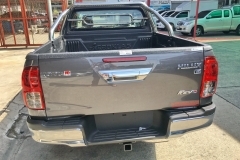 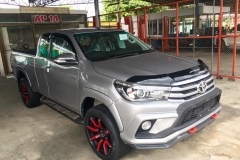 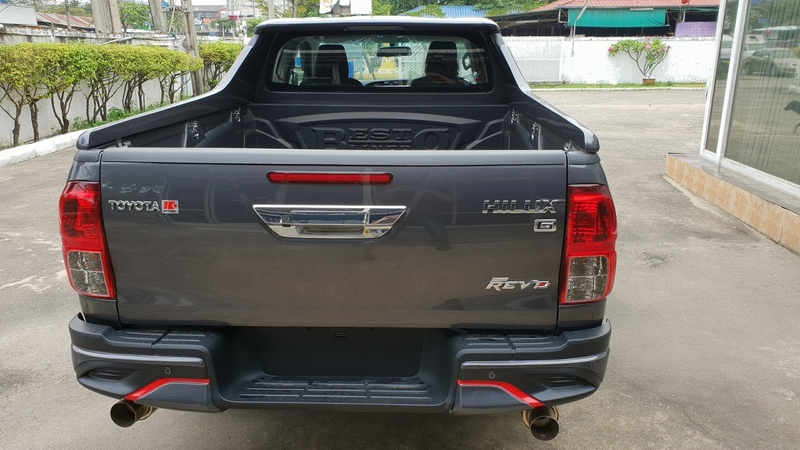 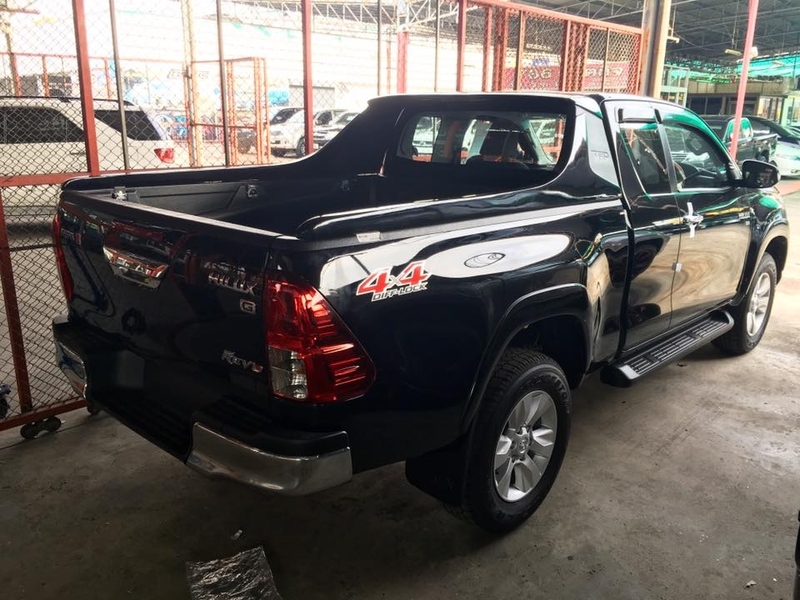 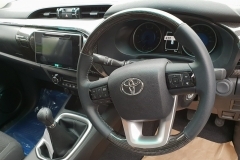 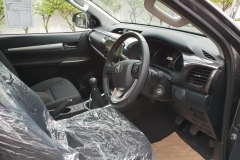 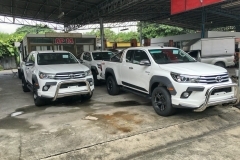 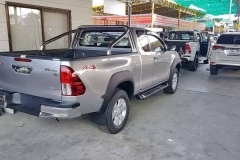 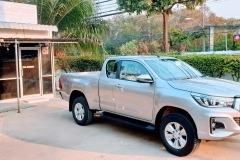 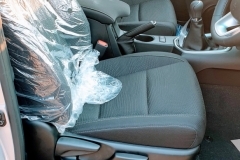 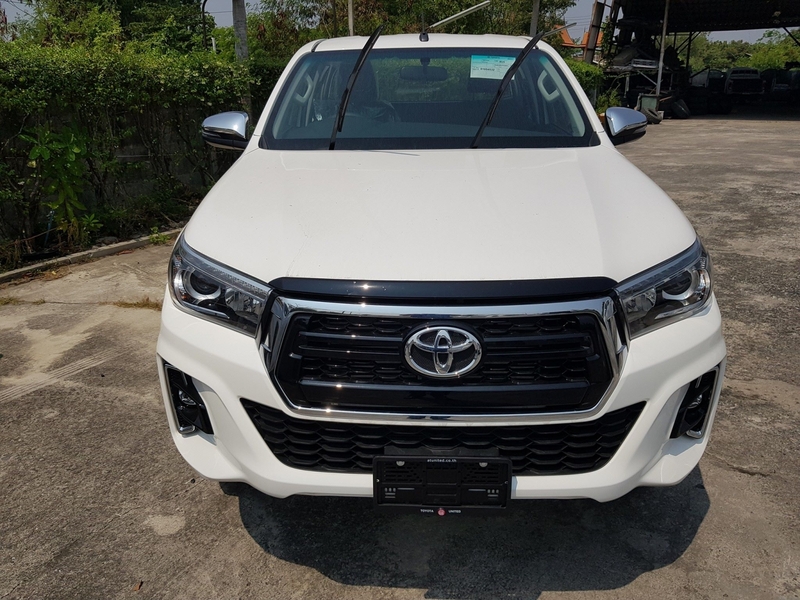 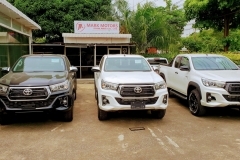 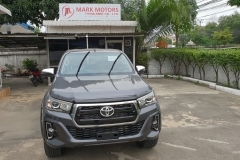 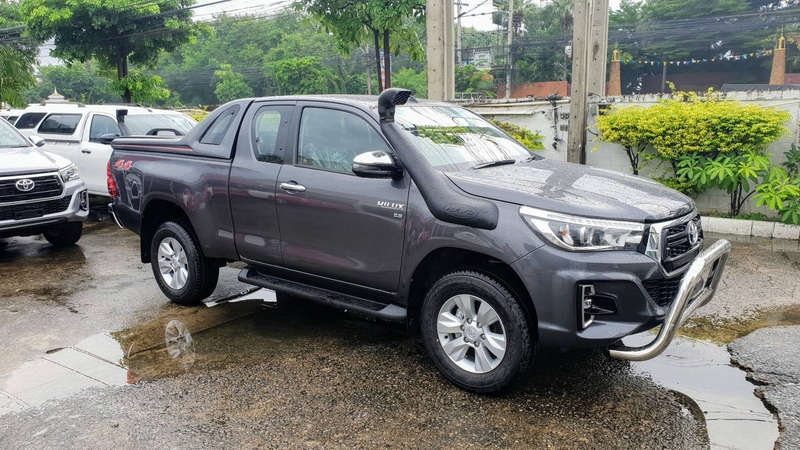 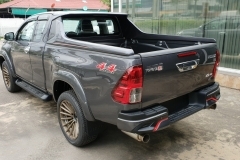 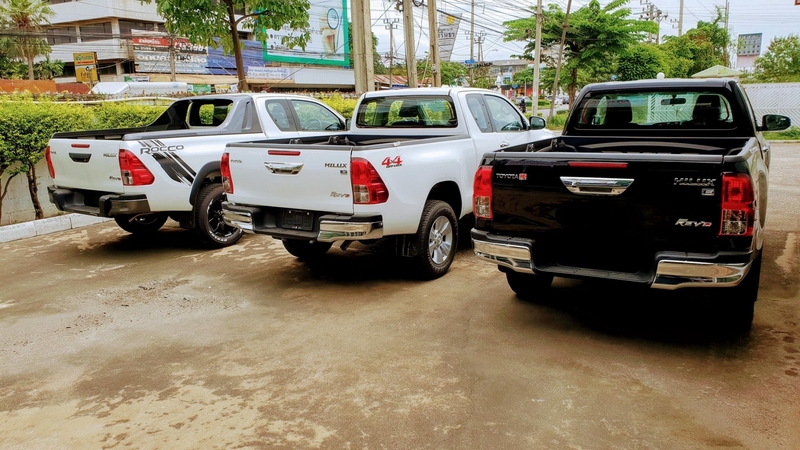 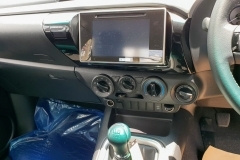 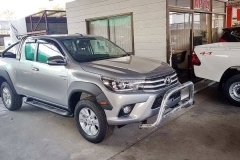 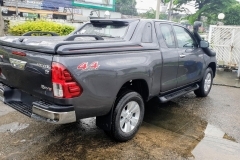 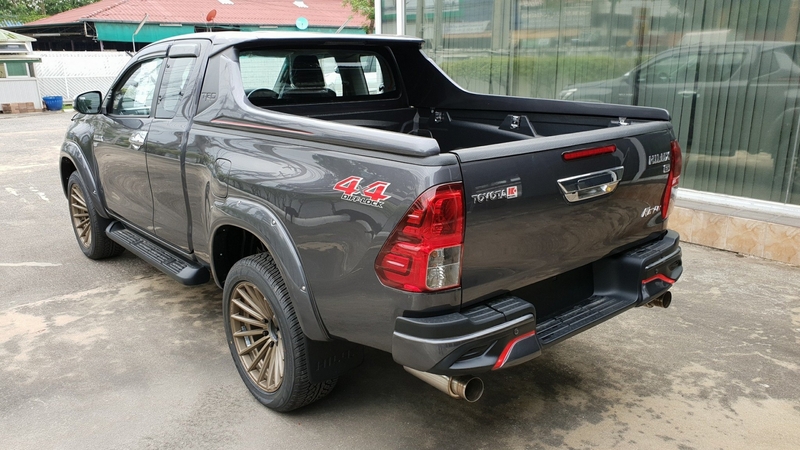 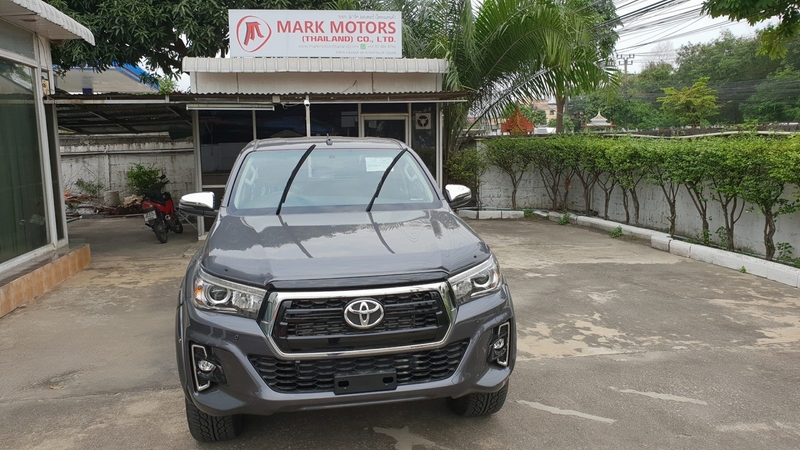 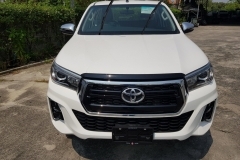 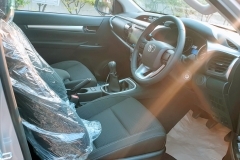 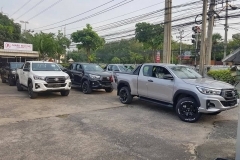 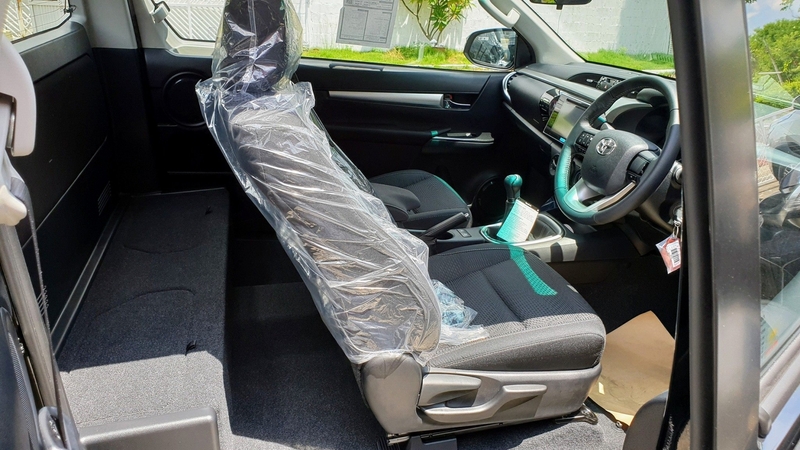 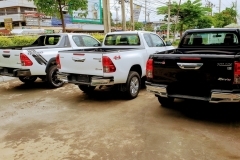 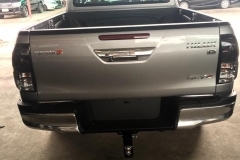 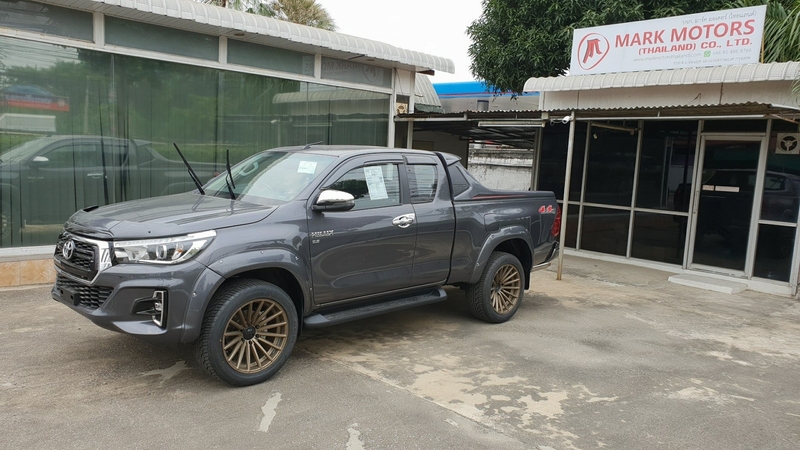 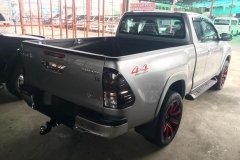 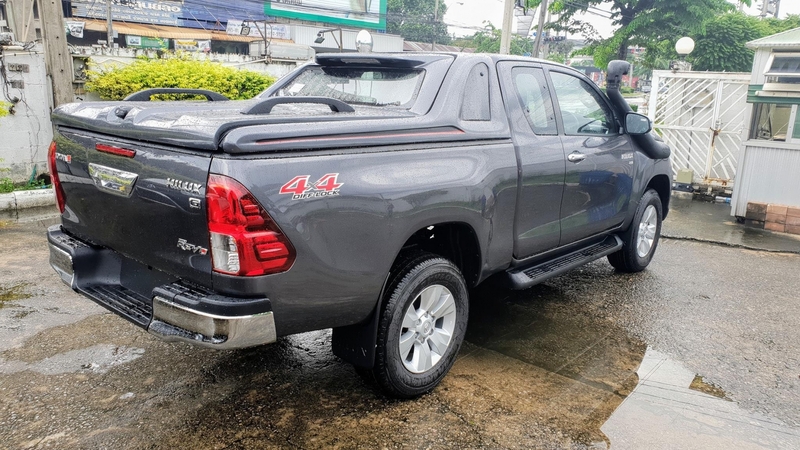 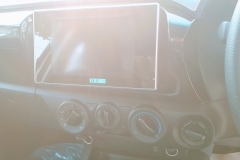 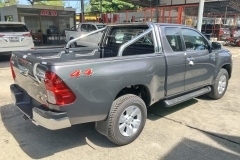 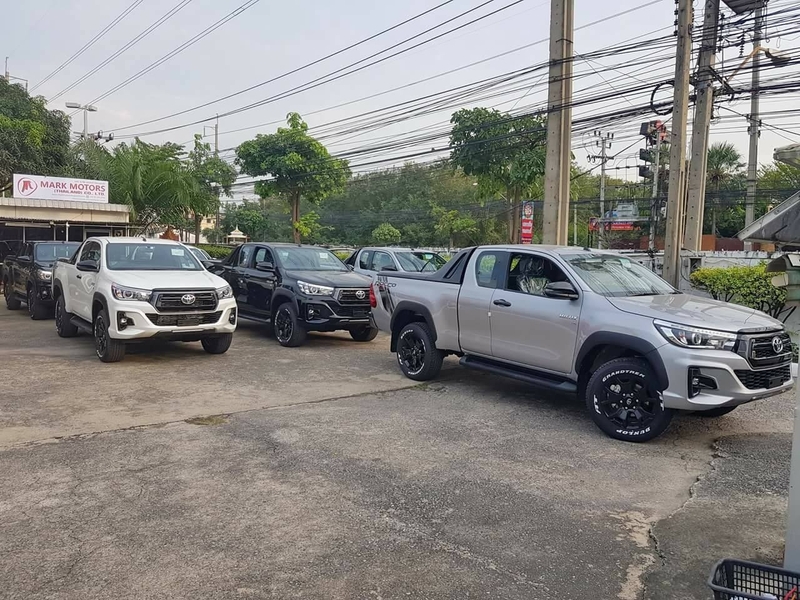 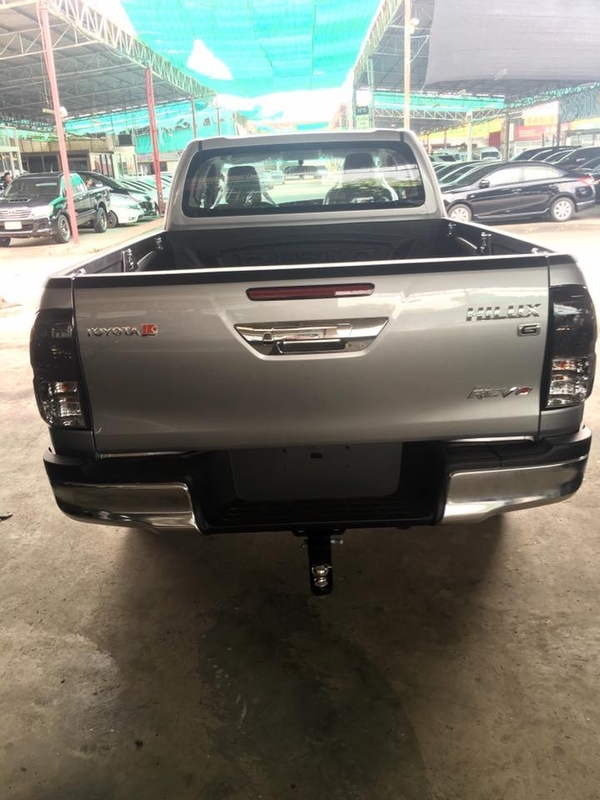 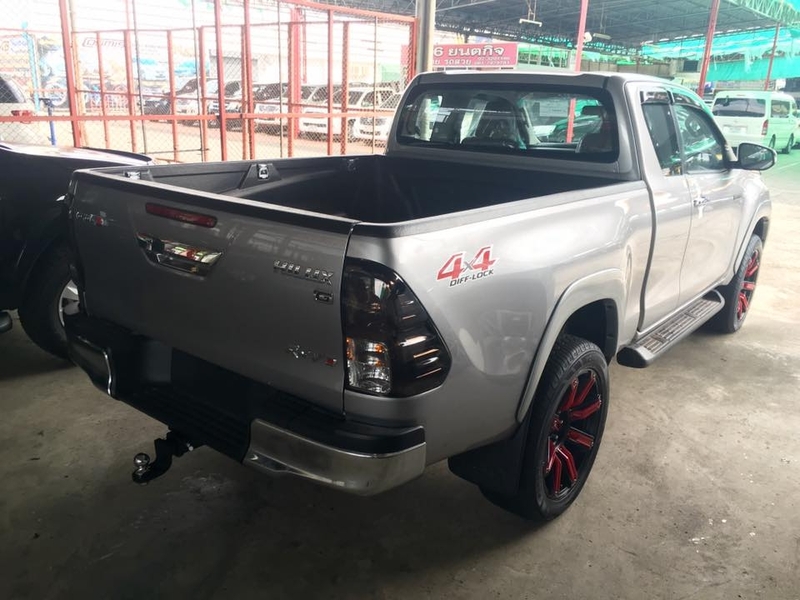 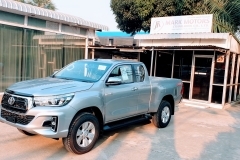 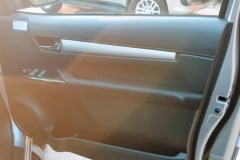 All of the below information about models, options, colours and specification is from Toyota Thailand All rights reserved and subject to change without prior notice. 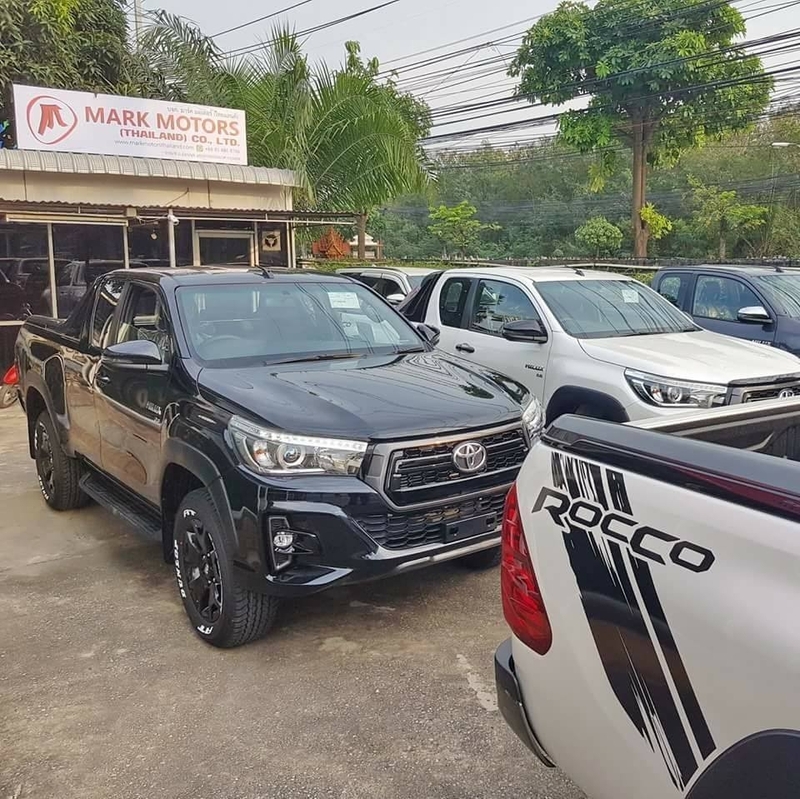 For most up to date information, please contact us. 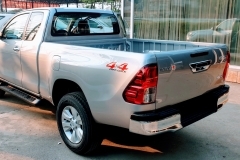 Some colors below are 4×4 specific, not available for 4×2 models.